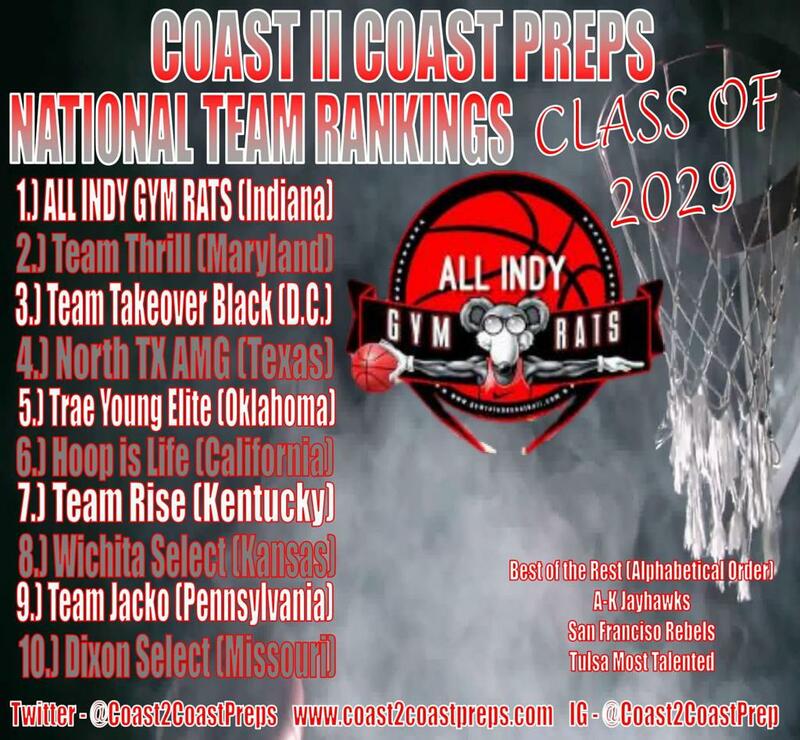 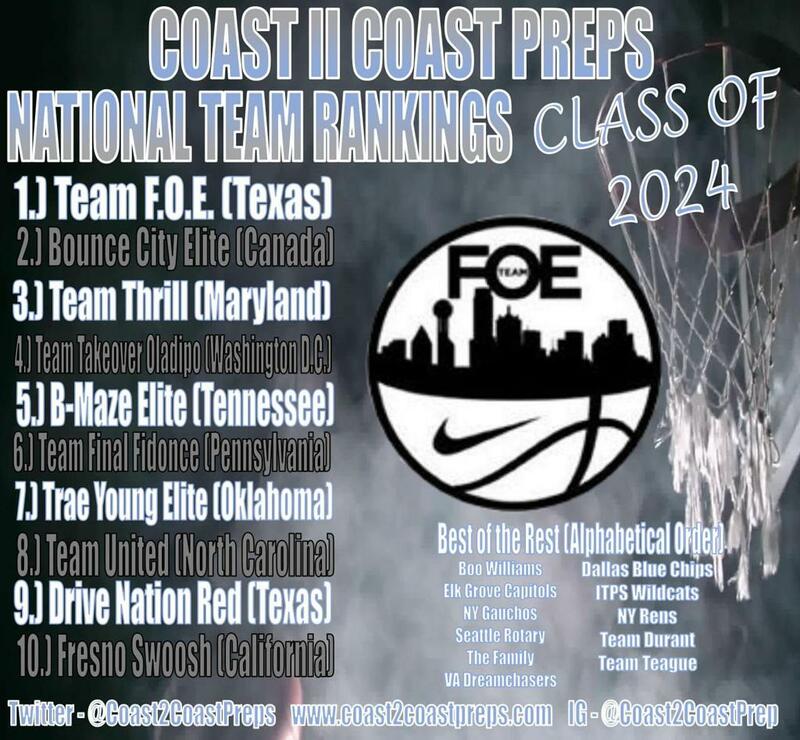 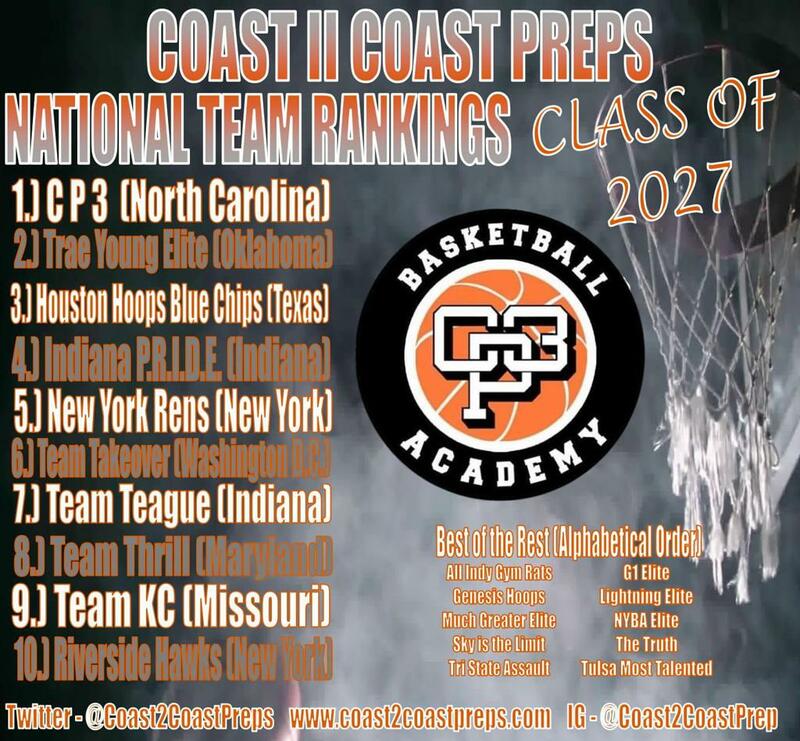 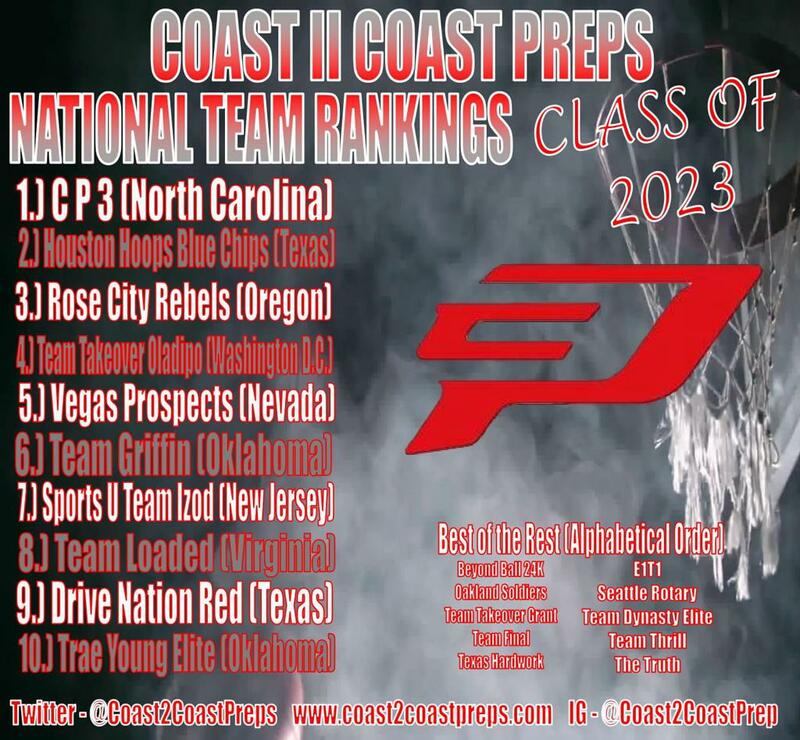 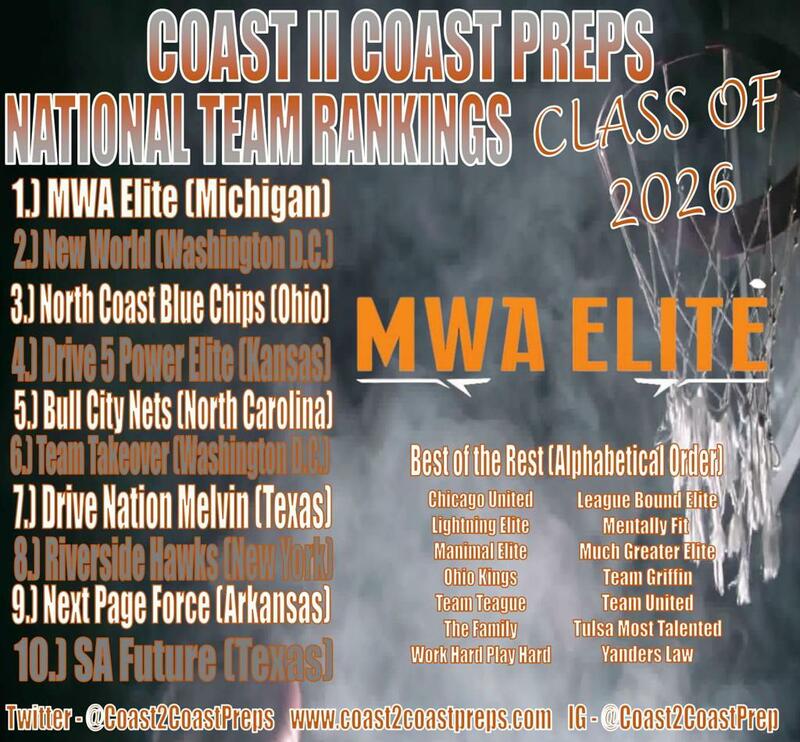 The new travel season is upon us and it is time to look at the new team rankings. 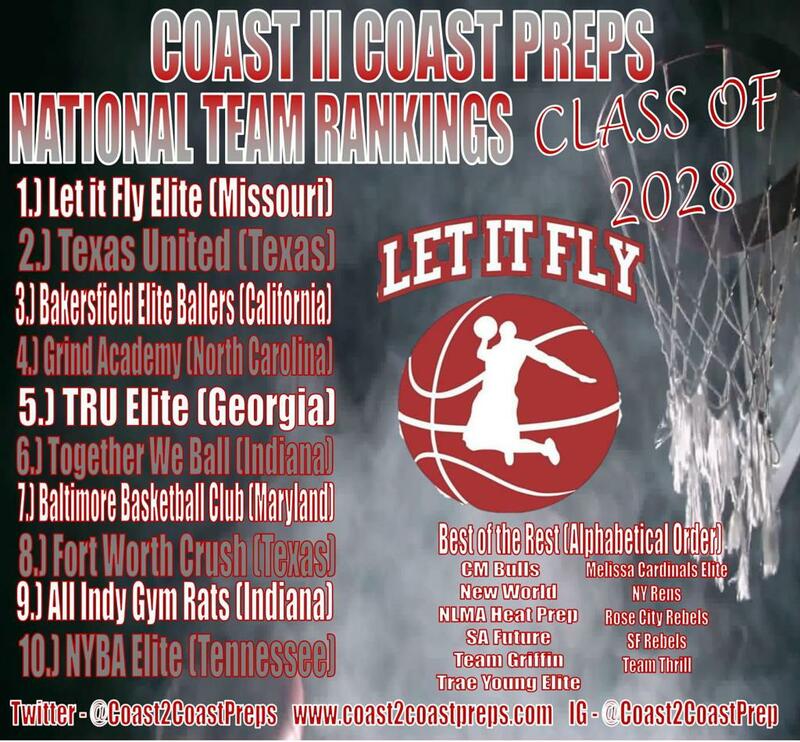 These rankings are based on play from Thanksiving of 2018 through February 1, 2019. 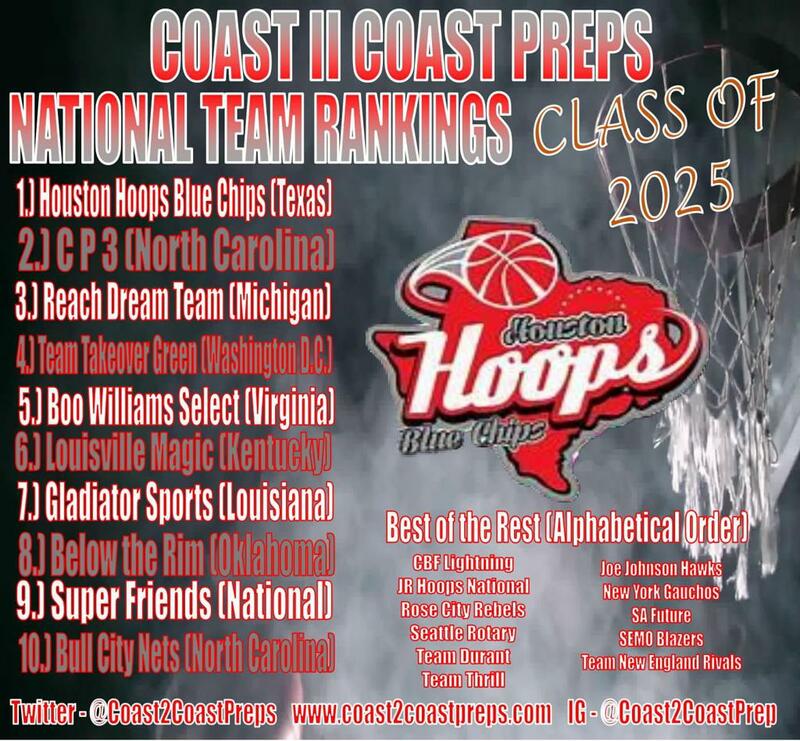 There are some teams who would be ranked high nationally who have yet to play and are excluded from this list.